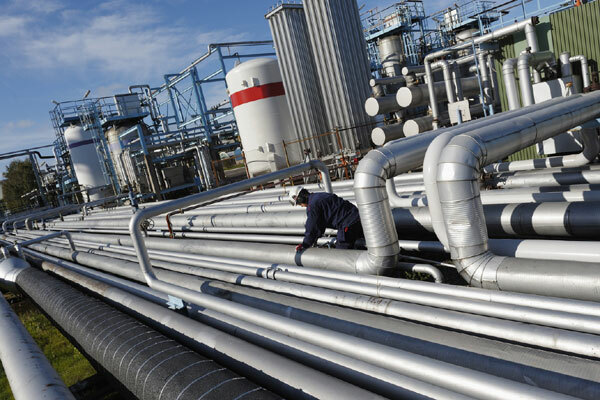 Egyptian contractor Petrojet has won a contract from Oman Gas Company (OGC) for construction of a 221-km-long pipeline that will supply natural gas to end-users at the Duqm Special Economic Zone, said a report. The $90-million contract was awarded by OGC, a wholly owned subsidiary of Oman Oil Company (OOC), reported Oman Observer. The 36-inch-diameter pipeline will supply gas from Saih Nihayda, a major gas hub in central Oman, to the massive Duqm zone currently under development on the Wusta coast, it stated. Significantly, the first consumer of natural gas from Saih Nihayda is expected to be Duqm Refinery, which will commence commercial operations in 2020, said the report. Petrojet is also undertaking OGC’s 85-km-long Salalah Gas Loop Line project which will ramp up gas supply to Dhofar where a combination of infrastructure and industrial investment is fuelling demand growth in the governorate, it added.